The Coastal Georgia Greenway 155 mile ultra (CGG 155) is just around the corner, -March 29th. This year’s race is going to be different. It’s going to be very special. For the first time, we’re going to have more than four runners on the course! This year, so far, we have eight registered runners. And, we have a new distance we’re offering, – the CGG 100. All of this is great and exciting but what is setting this year’s CGG ultra aside as special is one of the runners and what he is running for. 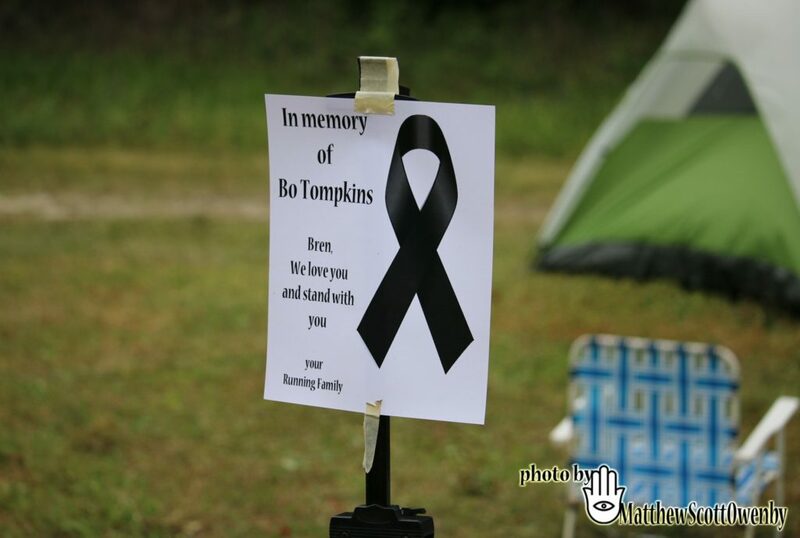 Bren Tompkins is running this year’s CGG in remembrance of his late brother, Bo, who lost his fight with cancer last year, two weeks after the 2018 CGG 155. 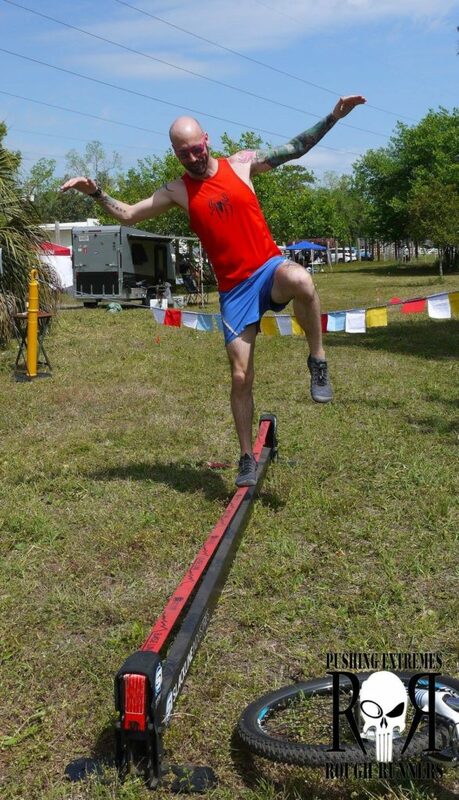 Those of you that know Bren know that he is an amazing ultra runner. He is fast, focused and fierce when he races (the 3F’s). If you spend fifteen minutes with Bren you will learn quickly that he oozes with sarcasm and has a great sense of humor. Knowing Bren, you realize what a doting father he is and, what a compassionate man he is. I mean, every Sunday he goes out and feeds the homeless without calling any attention to himself which can be a very enticing thing to do in our world of cheap and shallow self-aggrandizing on social media. Bren is a single dad always putting his children first and instilling strong values in them that are admirable, at the very least. Bren is the real deal, – a man with a whole lot of heart and a strong conviction in being honest and honorable. As stated earlier, Bren will run this year’s CGG 155 in memory of his late brother, Bo. He will also use this run to raise funds for cancer research via F*ck Cancer. 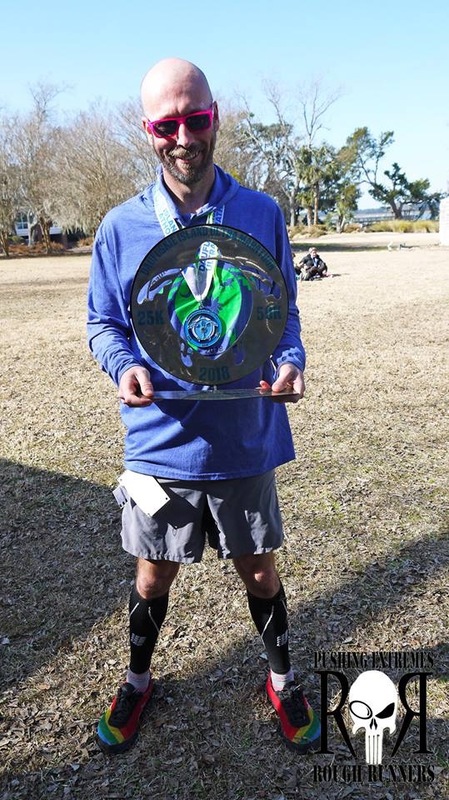 On a journey of 155 miles starting in Savannah, GA and culminating in St. Mary’s, on the border of Florida and Georgia, Bren will find himself with a lot of alone time in his head. Running far and long like this has a way of breaking you down to the core of who you are. No question about who you are goes unanswered on such a long, lonely quest. That’s one of the beauties of ultra running. You spend a lot of time in your own head, wrestling demons and, seeking new understandings of who you are and what you want your life to mean. As Bren runs the CGG 155, we will be with him in solidarity on his quest to finish this race and in remembrance of his brother, Bo, and the family he left behind when cancer robbed him of his life. 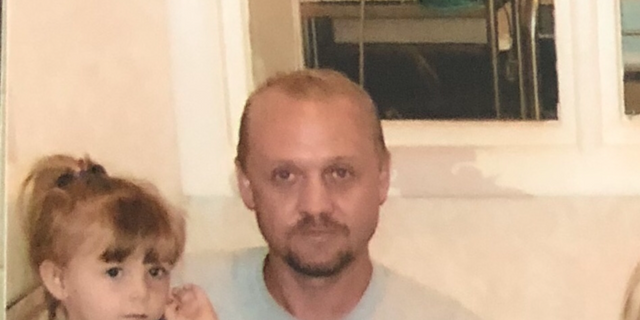 Please support Bren with your prayers and thoughts as he trudges mile after mile until reaching St. Mary’s, Ga, 155 miles from where he’s starting, in Savannah, GA.
As Bren runs the CGG 155 we will wear a black ribbon in remembrance of his brother and all of those that have been taken by cancer.